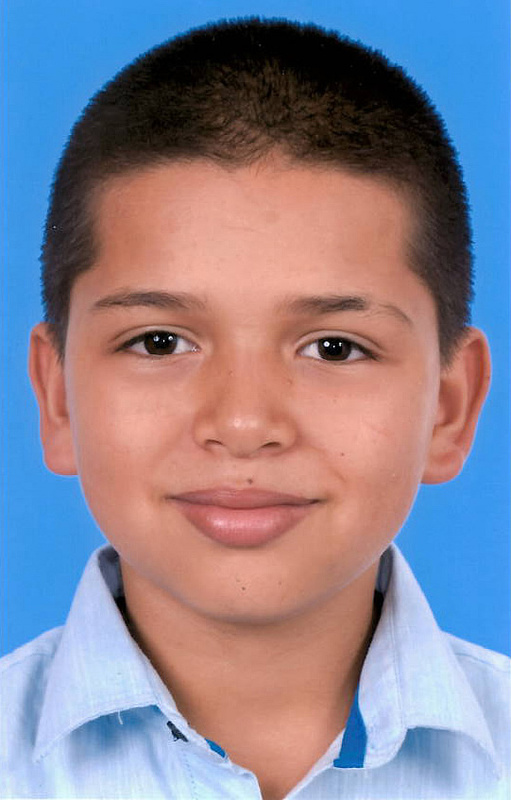 Josh, age 12, enjoys going to the theater, swimming, and looking into English virtual applications to learn English. He is sporty and enjoys wearing Converse tennis shoes and playing soccer with his peers. Josh’s wish is to join a loving family and participate in outdoor activities with them. He wants to be around family parties and gatherings and hopes that his future family will love him.